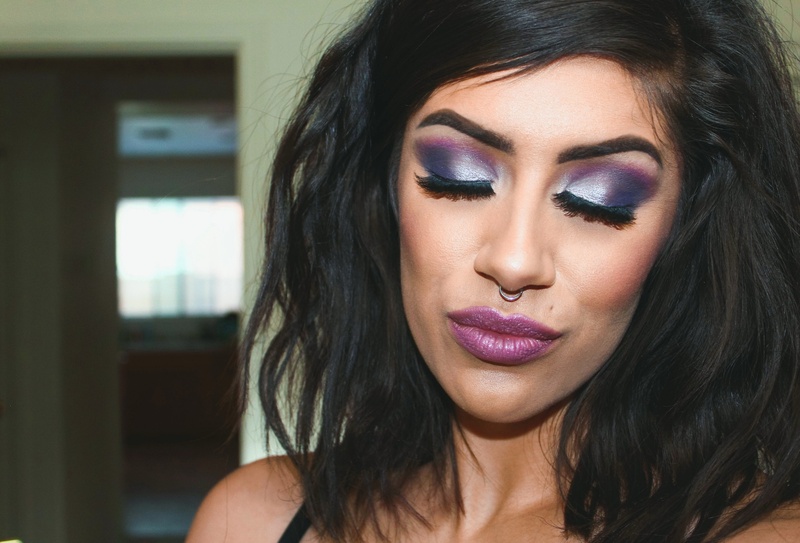 Purple Smokey Eyes – Drama, Drama, Drama. 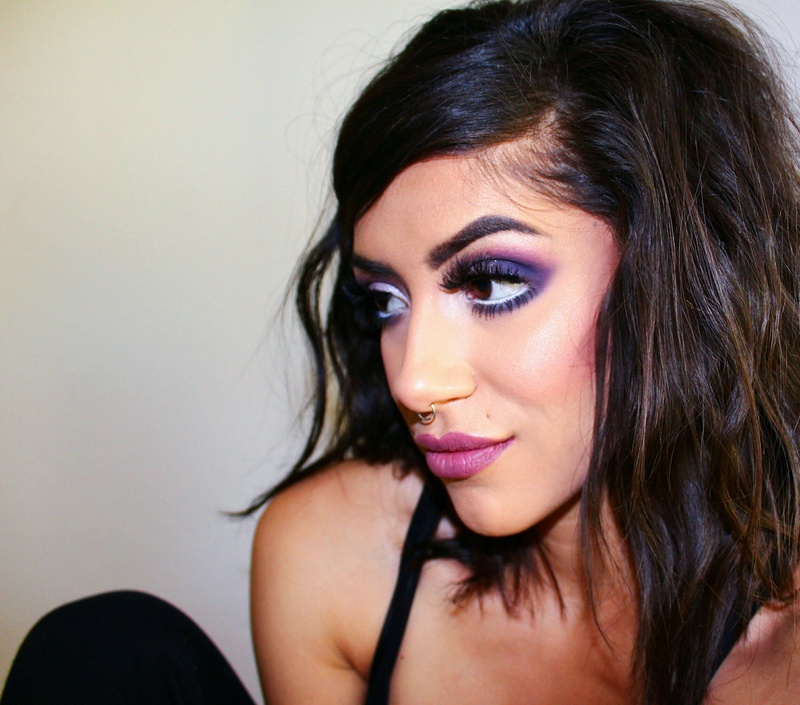 Posted on 05.19.16 05.19.16 by Alyssa K.
And the purple makeup continued on…. This makeup was 100% inspired by @alyssamarieartistry – a really, really incredible makeup artist that I follow on Instagram. If you do not follow her, or know who she is, I am sorry. She’s an incredible source for makeup inspiration. I’m obsessed. It’s not a secret that purple makeup is one of my most favorite things to play with, and I had way too much fun with this one. Don’t think you can’t do makeup like this for ‘everyday’ shenanigans and activities. I’m pretty sure all I did this day was work, and go to two of my favorite grocery markets. It’s safe to assume I probably danced around my kitchen, blasting dirty hip-hop while making dinner and editing travel photos simultaneously, too. I don’t recall what’s on my lips because I’m an awful blogger. So many apologies for it! I hope everyone is having a super good week and that you remember how awesome and strong you are. Ohhhh my goodness, this looks incredible!! You’re super awesome and sweet, thank you so much!